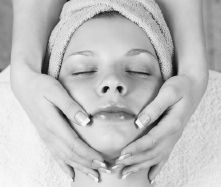 Here at face & body clinic we pride ourselves in ensuring each and every client’s facial experience is a unique one. 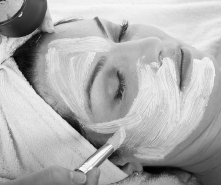 Our therapists understand that everyone is different therefore each facial is a tailor-made, hands on treatment using advanced equipment, and finished with a touch of mineral make-up. all our facials can also be tailor made for men. Our skin specialist will analyse your skin and design a bespoke corrective treatment to optimise results for face and décolleté Includes exfoliation, masks, lymphatic drainage massage, face lifting massage plus advice for your individual skin health. 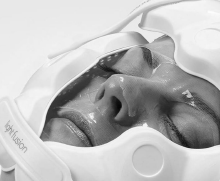 Treatment may include microdermabrasion, skin peel, LED light therapy, depending on the outcome of your consultation. Give your eyes instant glamour. 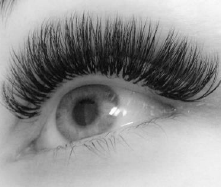 We use Nouveau Semi-permanent lashes, these are a unique lash extension treatment, developed to create volume and length. 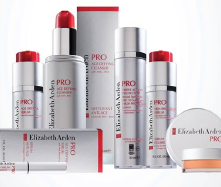 Clusters - are used to enhance and fill in to create a youthful and enhanced effect. We offer various lengths to ensure that your look is designed to suit your requirements. 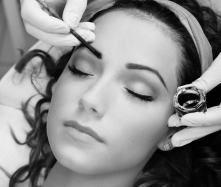 Both these treatments require a patch test. 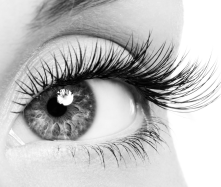 LVL is a incredible lash enhancement treatment that transforms your lashes. Creating lifted longer and luscious looking lashes. Eye lashes are tinted to complete the look. Russian lashes are more effective and dramatic than classic lash extensions, the Russian volume technique is a pristine method in which you are SAFELY applying anywhere from 2-6 super fine, lightweight extensions per natural lash.